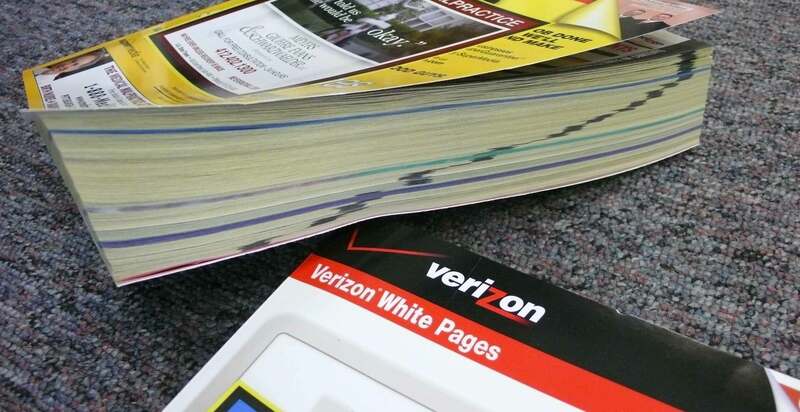 Are Phone Book Listings Worth It? - Telecom Fitness, Inc.
Are Phone Book Listings Worth It? When was the last time you picked up the phone book to find anything? Did that experience lead to a purchase? Do you think your potential customers are looking for services like yours in the phone book? Let’s explore whether or not phone book listings are a worthwhile means of marketing your business. 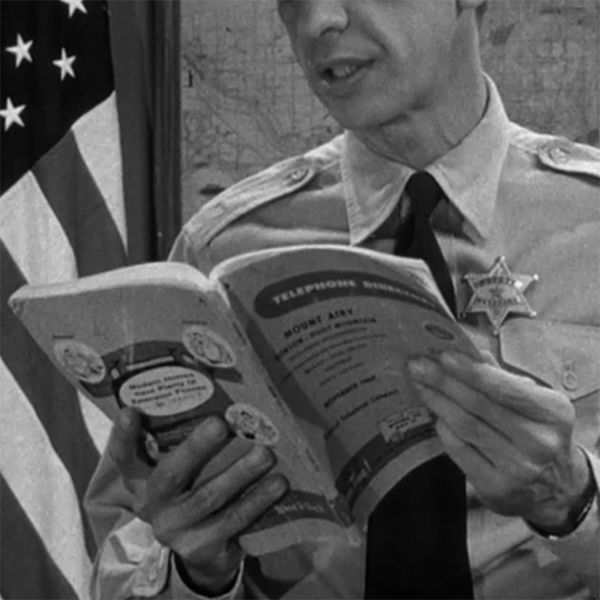 Who still uses the phone book? While our culture is concerned with waste, we manage to throw away 620,000 tons of phone books each year, costing local governments $45 and $62 million to recycle or destroy. Traditionally, people used the phone books to find everything, there was no internet to direct potential customers. Businesses needed a snazzy ad to set themselves apart from competitors. Now, customers search online and in seconds can have businesses sorted by reviews, locations on a map, and one can often see more specifics about the business, like operating hours and product pricing. It’s no wonder that online advertising is growing, while print ads are not. You’d be hard pressed, as you might imagine, to find someone in their twenties using a phone book to find a business. A millennial would be much more inclined to use that device already in their hand to search social media or simply google their prospective purchase. The truth is, the main users of the phone book tend to be elderly people in rural areas, and as internet connectivity gets better in rural areas, even that is decreasing. This older generation is finding it liberating to use the internet to research purchases. Even if your main customer base is older people out in the country, you really will want to research just how many are finding you in the phone book. There is another demographic scoping the phone book… salespeople. Your marketing dollars are coming back to sell you someone else’s products, and wasting your precious time. Can Online Marketing Replace Your Phone Book Listings? If you spend hundreds or thousands of dollars on phone book listings bringing negligible results, do you think investing that same money in developing your online marketing might bring better results? Here is where it pays to do your research. SEO improvements on your website and pay-per-click ads could have a higher payoff for less money. Our Telecom Fitness Review can help determine what listings you need. When we audit your phone bills, we inventory your lines and see which are being charged for listings. We present them to you, and you decide whether they are worth the money you’re being charged. Your organization may have signed up for them years ago, and you just keep paying for them without knowing what they were for or where they even are listed. We can take care of that for you.